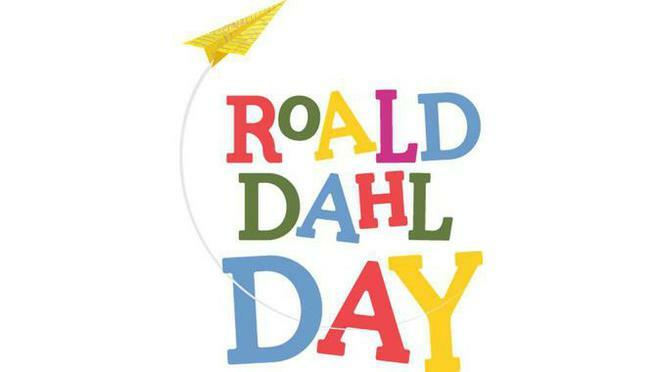 We will be celebrating the wonderful world of Roald Dahl on Tuesday 13th September. Please dress up as a favourite character from one of his stories. For ideas please look on the Roald Dahl 100 website.